Get yourself up and moving with our group fitness classes. These classes are designed to keep you committed and motivated while burning tons of fat and calories. Step up and join our Cardio Dance Party! 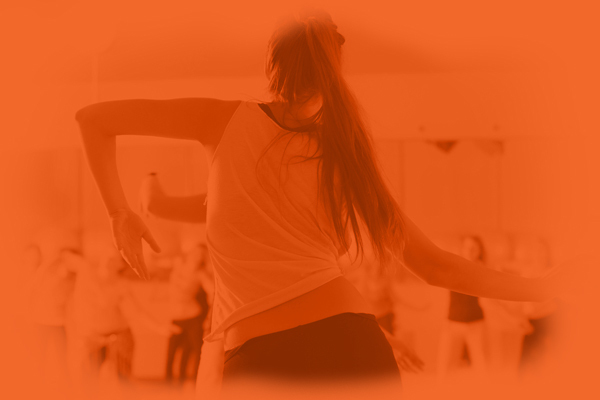 Each class is packed full of high energy dance music. Increase your rhythm and shed those pounds as your instructor leads you through a choreographed hour of dance moves design to make you sweat. Burn up to 500 calories per class, all while having fun. Don’t just work out to music… Immerse yourself in it. Channel your inner rockstar while you drum along to the music. This high intensity, full body workout will keep you rocking for the whole class. 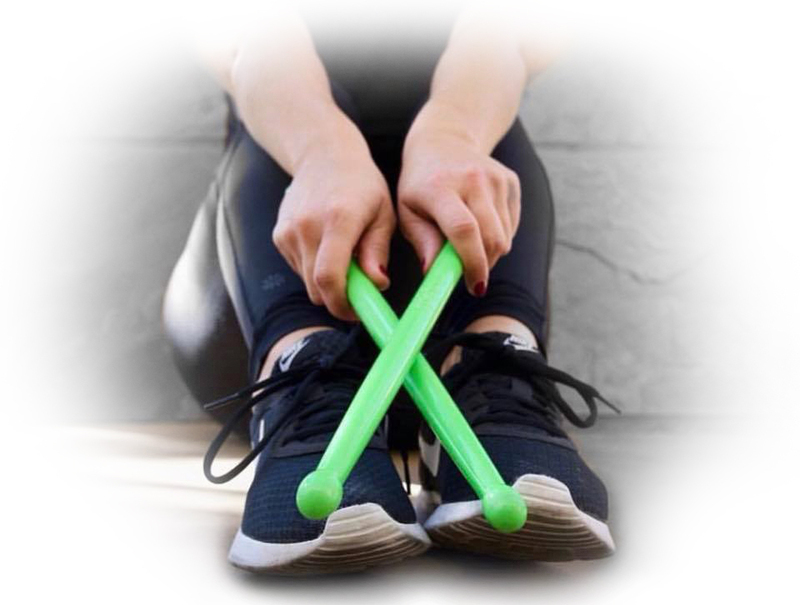 PoundFit doesn’t have reps to keep track of or clocks to watch, just highly addictive songs that’ll keep you challenged, no matter your fitness level. Not sure if group fitness is right for you? We’re so sure you’ll walk away addicted, we’ll give you a free class! Contact us for details!